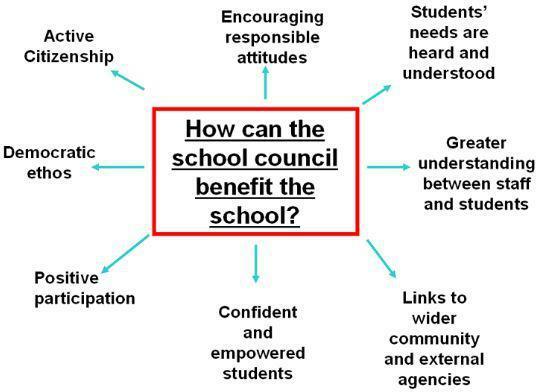 At school council meetings, we decide on the most effective ways to change and improve the school and then talk to the people who can help to make it happen. The school councillors records ideas, from their peers, in school council files, ready to bring to the next School Council meeting for discussion. School councillors regularly share news and information about new initiatives and the important things which are achieved with their classes. We hold school council meetings fortnightly. Together we can help The Trinity Primary Academy to continue to leave, live and grow together. School council will be made up of representatives from years 1 - 6. Each year group will elect two representatives, who attend meetings and give feedback. Once elected on to School Council as board members, children will be able to apply for specific job roles within the organisation. Job roles and responsibilities will be shared with all School Council members at the beginning of the year. School council members may be asked to step down from their position if they repeatedly break school rules. Each member has two chances. Should they lose these two chances, they will be asked by the Chair Person to give up their role and leave. Meetings: School council will meet every fortnightly on a Monday. These meetings will last a minimum of 20 minutes. 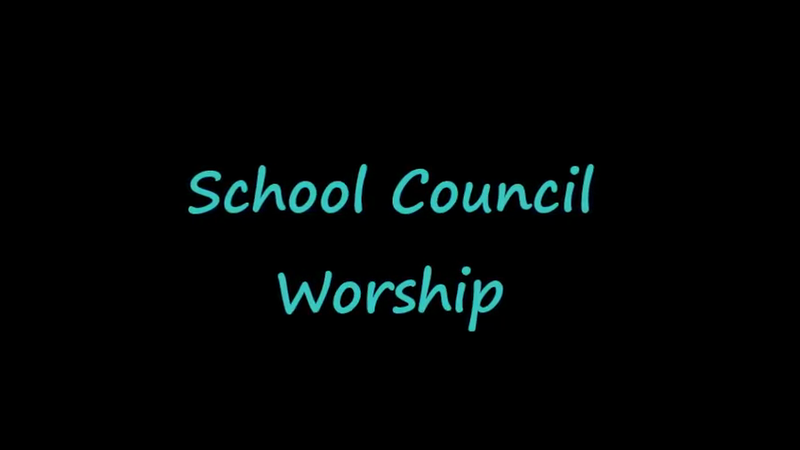 School Councillors for 2018/19 will be shared in Family Worship at the beginning of the year and will also be shared with parents via the school newsletter and website.